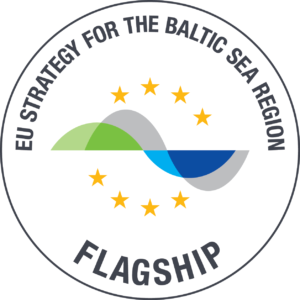 Smartup-BSR – Smart-Up is a community in Baltic Sea Region, which enables the regions to engage with partners and to apply research and innovation potential in practice. to apply research and innovation potential in practice. This we call regional smart specialisation strategy implementation. Check out the first progress and regional pilot plans by clicking here! It is about fostering bottom-up regional innovation through peer-to-peer learning and entrepreneurial discovery process in a series of Innovation Camps. 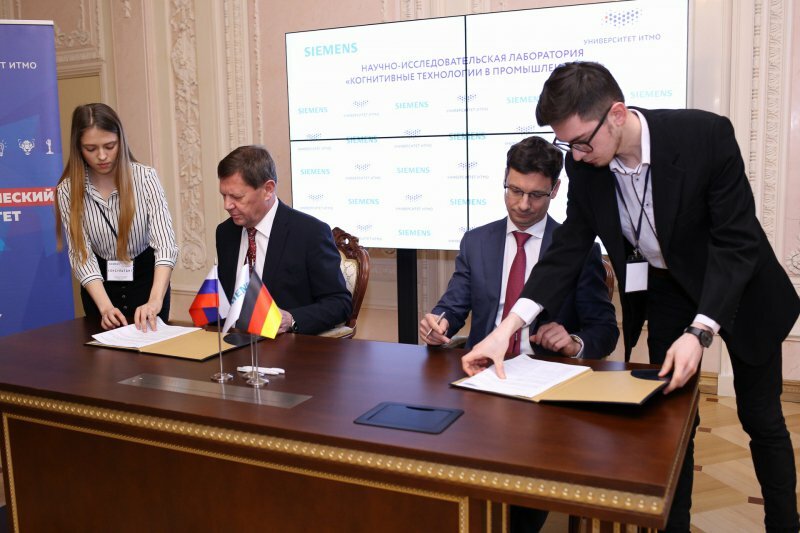 Smart-Up’s network reaches out to EU RIS3 experts – EU Committee of the Regions & Joint Research Centre – to learn, get advised and enable orchestration of innovation hubs throughout Baltic Sea Region. The Smart-Up story is about piloting and experimenting with new solutions in societally important areas: healthy ageing, climate change, circular economy and smart city. And it doesn’t stop there. 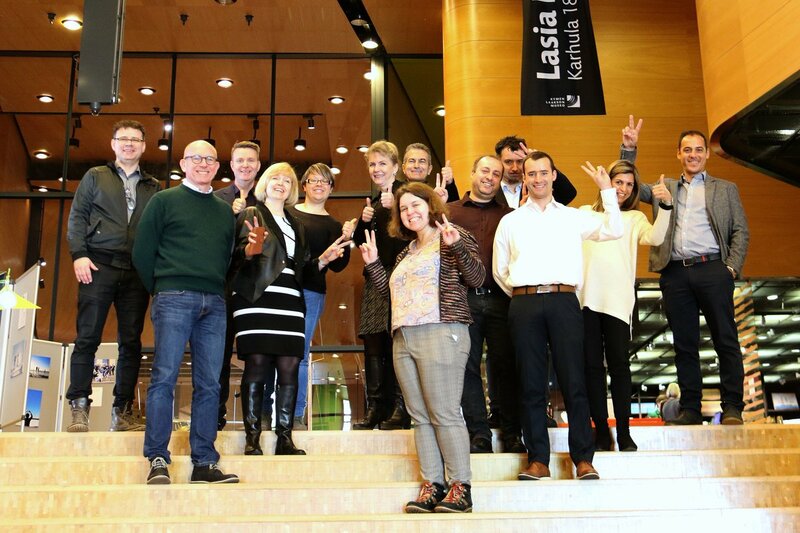 Smart-Up is about scaling results to the whole Baltic Sea Macro Region. Aarhus is hosting the national open-source community for municipalities called OS2, where digital solutions are shared. OS2 was just awarded the digital re-use award by the Minister of Innovation.